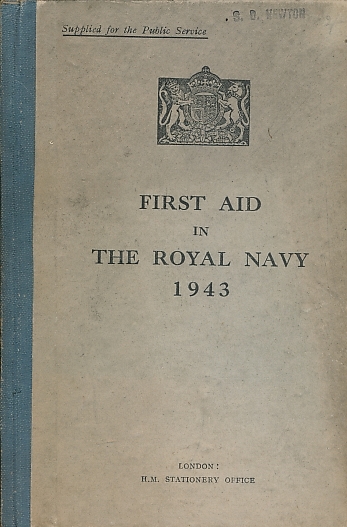 First Edition; Published Date: 1943. 180 x 120 mm (7 x 5 inches) - 106pp. Grey hardback board cover with blue cloth spine.